Absolutely Amazing Custom Home with a solar heated, salt water pool - great for entertaining or raising a growing family! Located on one of the best 1 acre waterfront lots in all of FoxBrook. This exquisite 4 bedroom, 4 bath, home w/ office reflects comfort and relaxation throughout. From the comfortable porch to the amazing long lake views, take a dip in your pool or just relax on the screened enclosure and watch nature go by. Upgrades in this elegant property includes a completely remodeled master bath, a wood burning fireplace, crown moldings, stainless steel appliances, new s/s range, new hot water tank and a new Ruud A/C System! Other features include brick paver front porch, porcelain tile, quartz counters and backsplash, fiberglass front doors, ceiling fans, water softener, outside security lights, kitchen cabinet pull-outs, new interior paint throughout & master closet built-ins. All of the space and finishes any discriminating Buyer expects. The Master Bedroom, Living Room, Kitchen and Breakfast Nook have fantastic views of the huge lake! The oversized 3 car garage has plenty of room for vehicles and toys. Don't worry about watering the grass on this large lot, there is already a private well for your irrigation system. FoxBrook also features a basketball court, a soccer field, a fun park and playground for little ones and bike paths throughout. This home is easy to show and a true pleasure to see. Hurry before it's gone!!! Lot Size: 1.12 Acres / 48831 Sq. Ft. Directions:I-75, to US301N, to right on CR675, to left on FoxBrook Trail, to right on Howling Wolf Run, to house on the left. -or- I-75, to SR 64E, to left on Rye Road, to right on CR675, to left on FoxBrook Trail, to right on Howling Wolf Run, to house on the left. SchoolsClick map icons below to view information for schools near 17814 Howling Wolf Run Parrish, FL 34219. MFRMLS data last updated at April 21, 2019 12:09:34 AM PST. Home for sale at 17814 Howling Wolf Run Parrish, FL 34219. Description: The property at 17814 Howling Wolf Run Parrish, FL 34219 in the Foxbrook Ph I subdivision with the MLS# A4426768 is currently listed for $449,000 and has been on the market for 72 days. 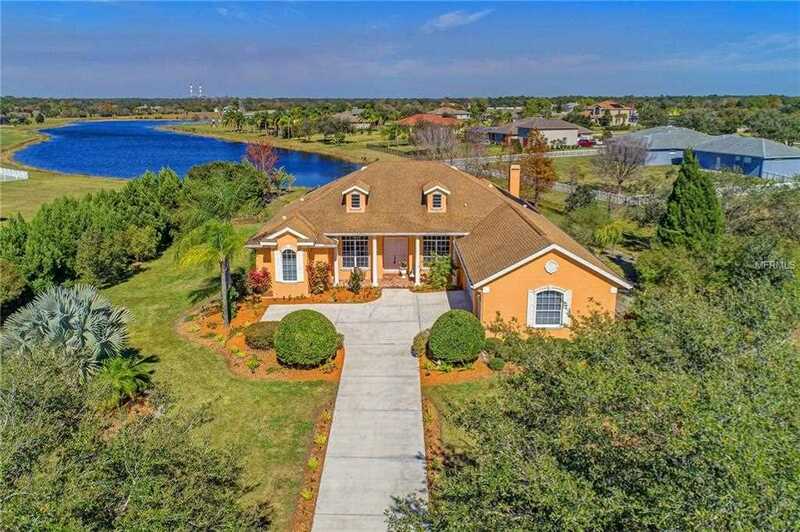 You are viewing the MFRMLS listing details of the home for sale at 17814 Howling Wolf Run Parrish, FL 34219, which features 4 bedrooms and 4 bathrooms, and 2858 sq.ft. of living area.